Volkswagen has signed German start-up e.GO Mobile as the first external partner for its modular platform for electric vehicles (EV), as it seeks to simplify production across a variety of models. 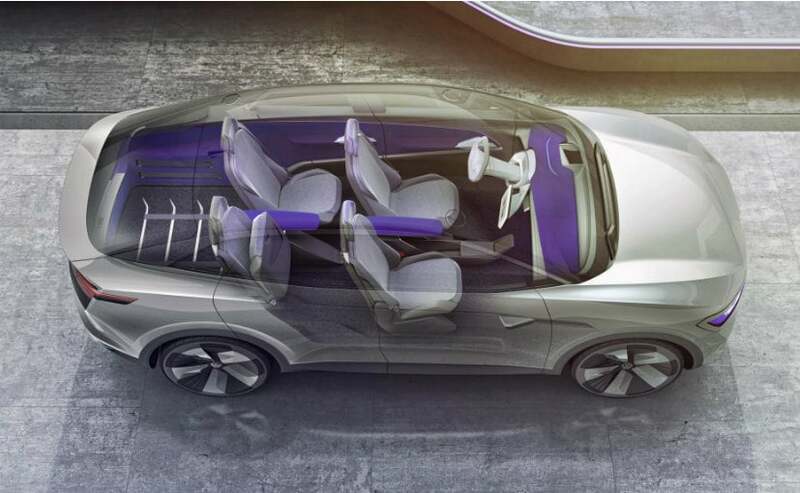 The partner will use VW’s so-called MEB production system to “bring e-vehicles to market that complement Volkswagen’s model offering,” the carmaker said in a statement. A specific vehicle has yet to be decided on jointly, it added. 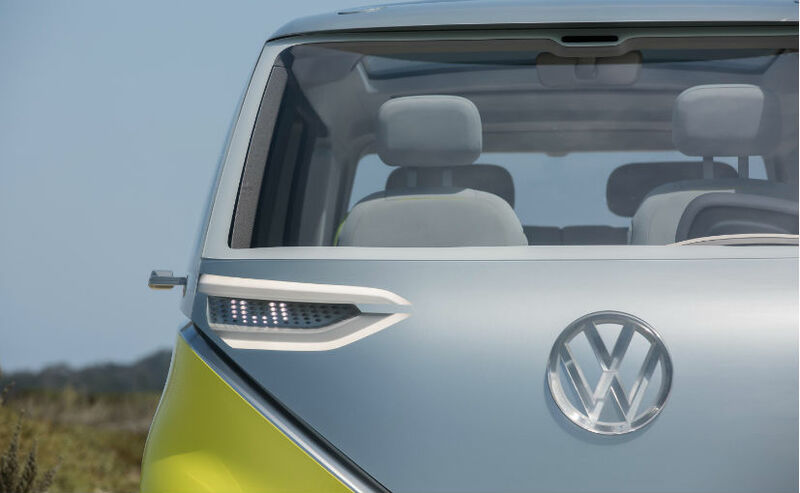 The VW brand’s strategy chief Michael Jost said in a newspaper interview in January the group was in advanced talks with competitors over opening its modular EV production platform to rivals. The platform seeks the cost advantages of large production numbers by standardizing as much as possible even across very different models. Volkswagen in January said it was exploring joint development of e-vehicles with Ford, under a wide-ranging partnership. The German group plans to invest 30 billion euros ($34 billion) in e-mobility until 2023, it said in a statement on the eve of the Geneva car show. The carmaker’s electric-vehicle investment budget outstrips that of its closest competitors, in pursuit of profitable mass-production of electric vehicles, something that no carmaker has come close to achieving. E.GO Mobile helped develop a delivery van that is being produced by a subsidiary of postal services group Deutsche Post. Among e.GO’s other projects, it aims to bring an electric minibus to market in a joint venture with German autos supplier ZF Friedrichshafen.